I just stumbled upon a Facebook photograph of an older person I know, in her seventies. Her face was sad, so sad. It was chilling. 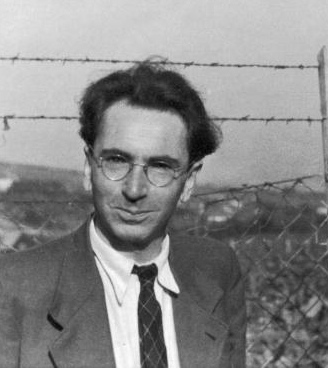 Viktor Frankl, the psychologist who was in a Nazi concentration camp, believed that our last human freedom is that we get to choose the attitude we will adopt in any circumstances. It is our most inalienable human right. We are practising. Always practising. The attitude we choose now, the “face” we choose now, will be our attitude and face in our seventies, and eighties and nineties. Okay, then, Anita, I say to myself, where’s that smile? “What about human liberty? Is there no spiritual freedom in regard to behaviour and reaction to any given surroundings? Most importantly, do prisoners’ reactions to the singular world of the concentration camp prove that man cannot escape the influences of his surroundings? Does man have no choice of action in the face of such circumstances? And there were always choices to make. Every day, every hour, offered the opportunity to make a decision, a decision which determined whether you would or would not submit to those powers which threatened to rob you of your very self, your inner freedom; which determined whether or not you would become the plaything of circumstance, renouncing freedom and dignity to become moulded into the form of the typical inmate. Seen from this point of view, the mental reactions of the inmates of a concentration camp must seem more to us than the mere expression of certain physical and sociological conditions. Even though conditions such as lack of sleep, insufficient food and various mental stresses may suggest that the inmates were bound to react in certain ways, in the final analysis it becomes clear that the sort of person the prisoner became was the result of an inner decision, and not the result of camp influences alone.